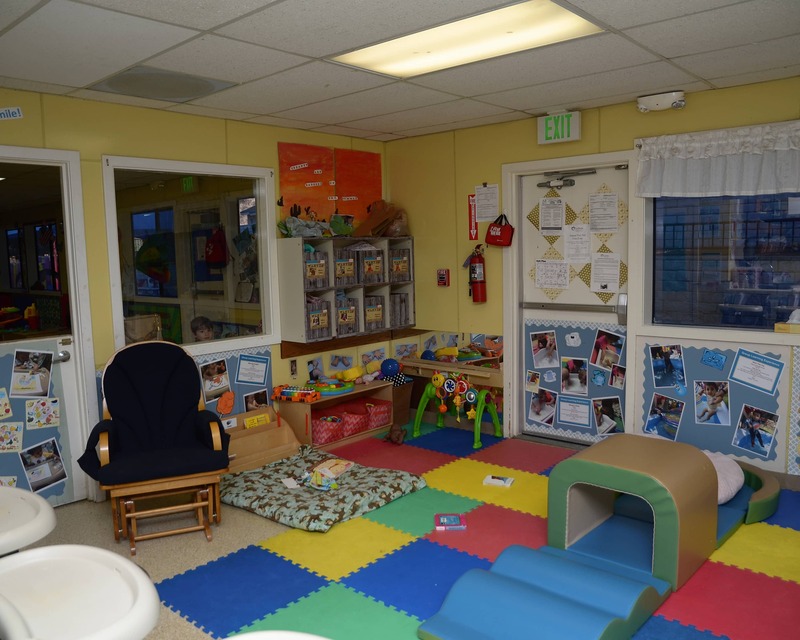 Welcome to La Petite Academy in Saugus, CA! My name is Samantha and I am the academy director. I have my Associate of Arts degree in liberal arts highlighting elementary education, a B.A. in liberal studies with a minor in early childhood administration and a master's degree in family studies with emphasis in nutrition and special education. I have been working with children for 12 years! 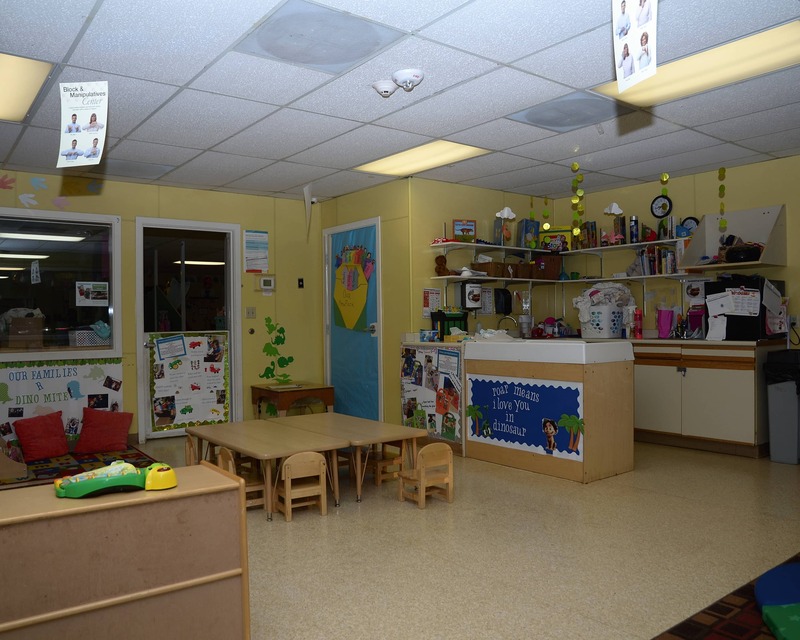 We offer Infant Care, Preschool, School-Age programs and more. 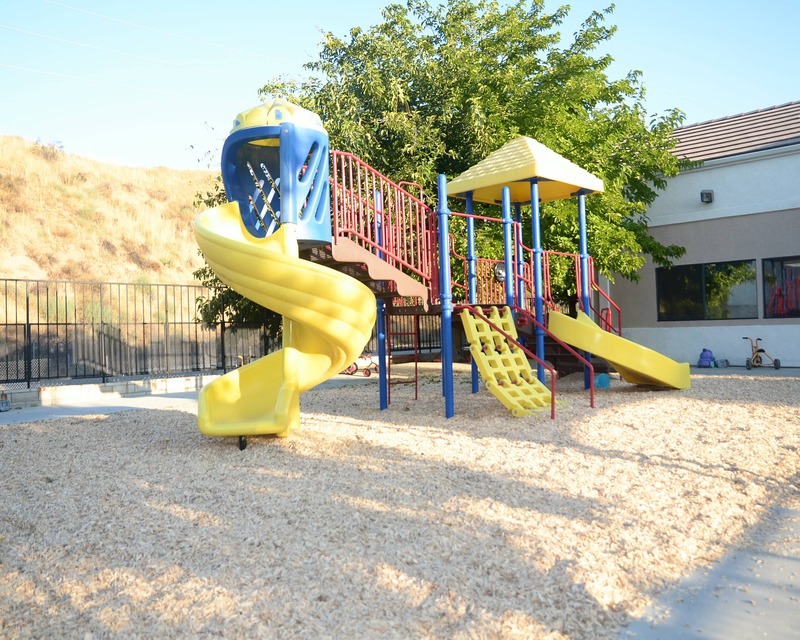 Each program is designed to provide a comfortable, safe, and healthy environment where children can learn and grow. 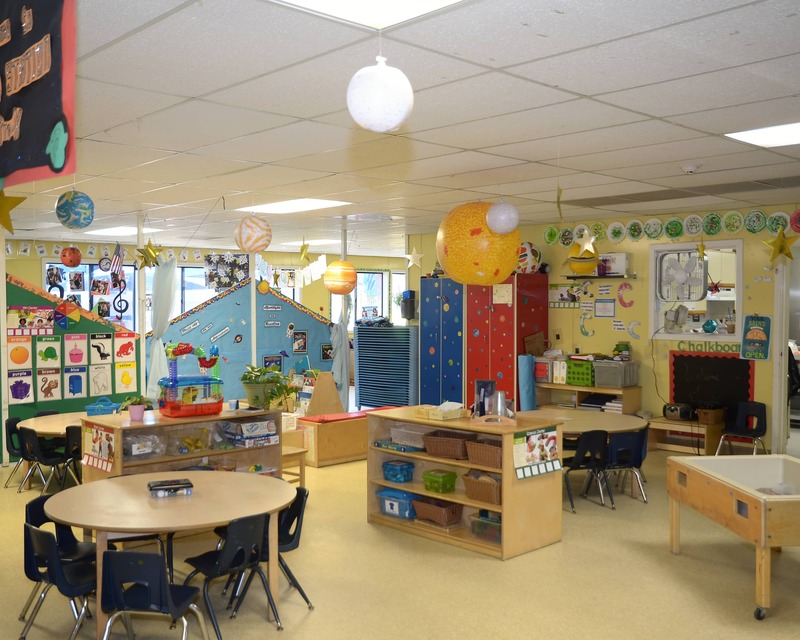 We believe that children learn best through guided exploration and our curriculum focuses on the importance of viewing each child as an individual. All of our teachers have at least 12 units of childhood education and are First Aid/CPR certified. Most staff members have degrees, and all have multiple years of experience. 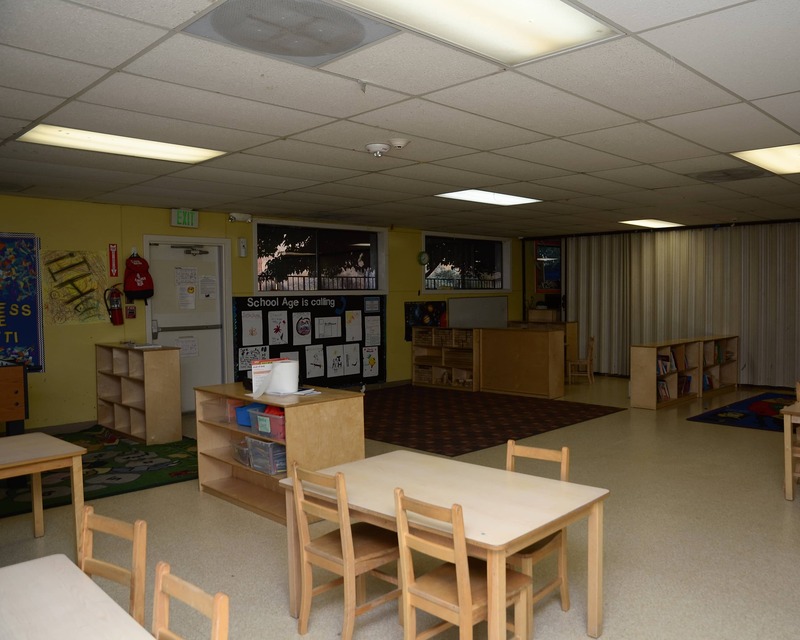 I believe that once you visit us, you will know you have found the perfect school for your family. 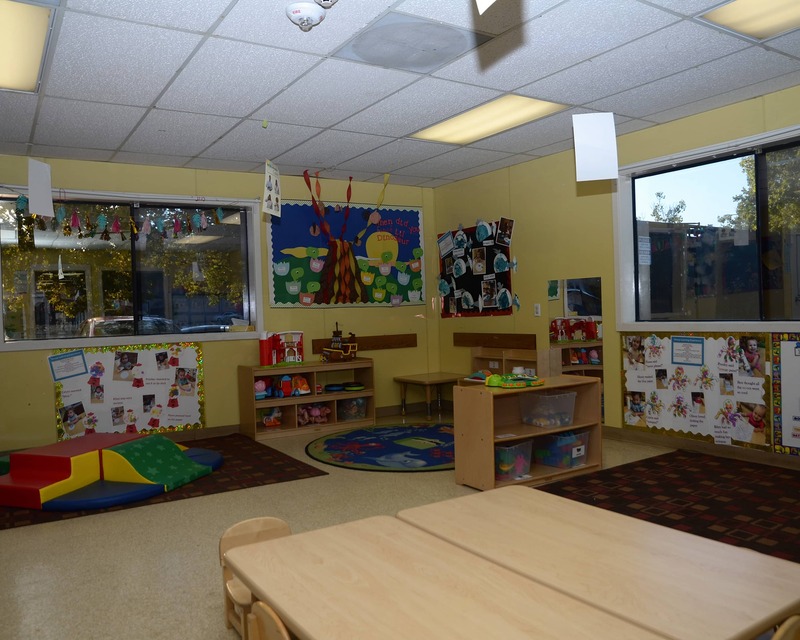 Call or stop by to schedule a tour of our La Petite Academy educational daycare in Saugus, CA today! Every staff member and teacher is amazing. They care about the children and also clearly get along with each other. The director Sam is great at what she does and leads in a positive and loving manner. You can tell she loves what she does! I love how amazing the staff is! My child loves coming to school! We’ve had a very good experience so far! My daughter is very comfortable attending La Petite, and with all of her teachers. 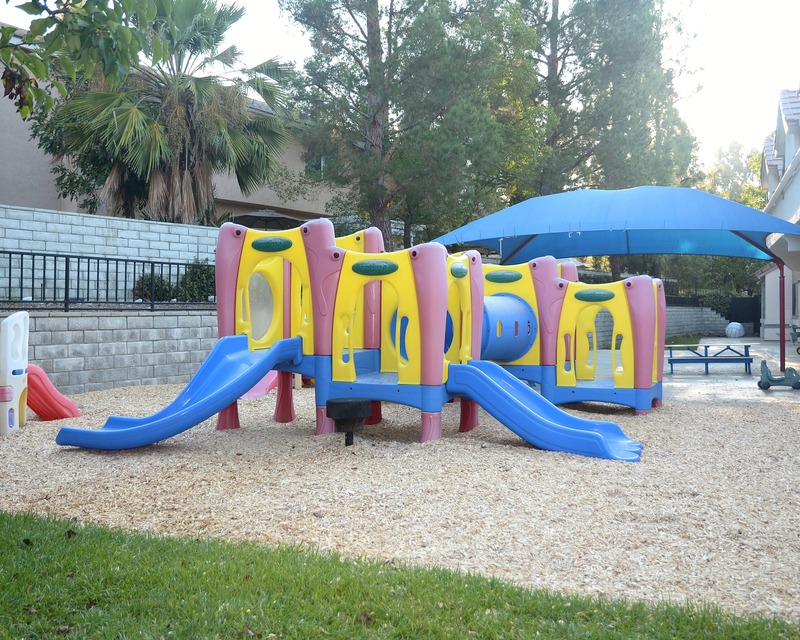 She loves the meals provided, the play structure, and she has learned so many new things through all of the fun ways they teach the kids. I love the teachers! They are so welcoming and very active and very good with helping my child when his emotions get the best of him! It’s very comforting to know I can leave my child in an environment he feels loved and safe. I love this school and the teachers ! Team is loving and nurturing with children! Sam is an awesome Director. Desiree, Suzie, Tara are all liked by my kids. 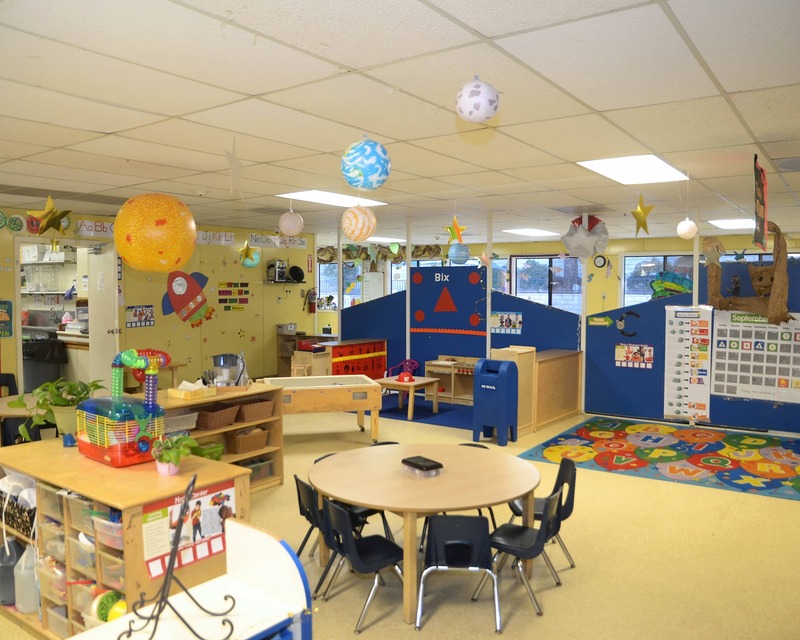 The entire staff is caring and loving towards kids, what better place to have your children watched. 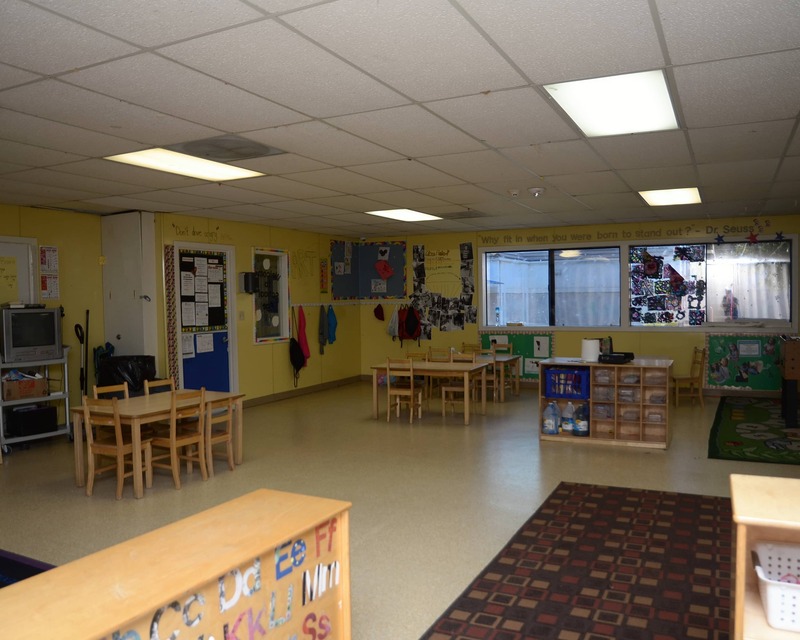 We've tried other day cares where staff is kind, but La Petite Academy is one step above the others. Really amazing. The director is the best. Flexible and friendly people. We are very happy here. My child loves it! All the teacher in the infant room are wonderful (haven't really interacted much with other teachers), but Ms. Jamie is so warm and sweet in the mornings. I feel good leaving my child, because I know she's cared for here!